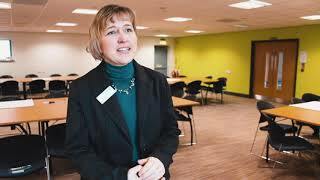 Auditors were so impressed by a local authority’s work to help its workforce stay healthy that they took the unprecedented step of making no recommendations for improvement following a recent inspection. 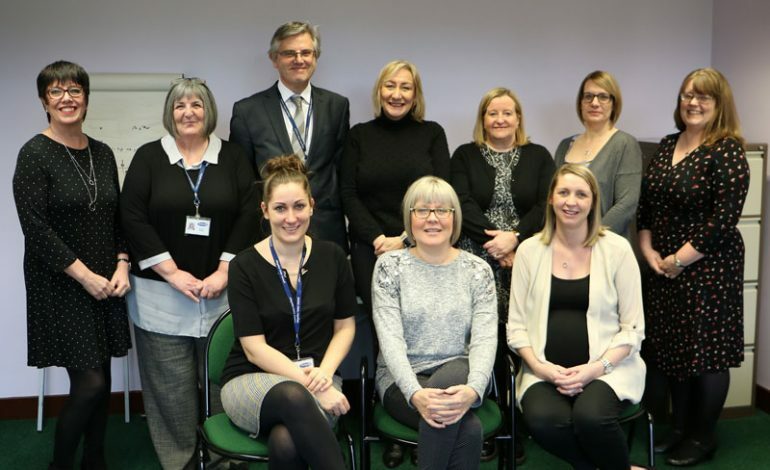 Every five years the Durham County Council Occupational Health Team is assessed for the Safe and Effective Quality Occupational Health Service (SEQOHS) external quality mark. After submitting a thorough portfolio of evidence and undergoing a site audit visit including interviews, the assessors congratulated the team in a number of areas. They also made no recommendations for improvement, which is unprecedented in the auditor’s history. The occupational health team offers independent advice and support to employees and managers on matters relating to the effects of health on work and work on health. Services are available to all staff at Durham County Council and local authority maintained schools in the county, as well as various other regional councils and the majority of County Durham’s academies. Kevin Lough, Durham County Council’s occupational health and safety manager, said: “It is essential that we keep our workforce healthy, both physically and mentally, especially in the modern workplace. “We strive to protect and promote our employees’ wellbeing and it is fantastic to receive recognition for our work. We are always looking at ways to improve the way we work, so for auditors to tell us there is no way we could do any better is massively rewarding. Next article Team Sky to become Team Ineos!